68 pages, 23.5 x 26 cm , 848 g.
Cornerstones of Greek culture and history, like seafaring, architecture and theatre, serve Baiker as drafts for his photographs. In the field of classical and documentary travel photography he develops a totally new connection between historical and contemporary imagery. His images, the place and the time of their origination are carefully chosen. Sometimes suprisingly distorting, sometimes logically consequent, they can always be looked at with a certain fascination. 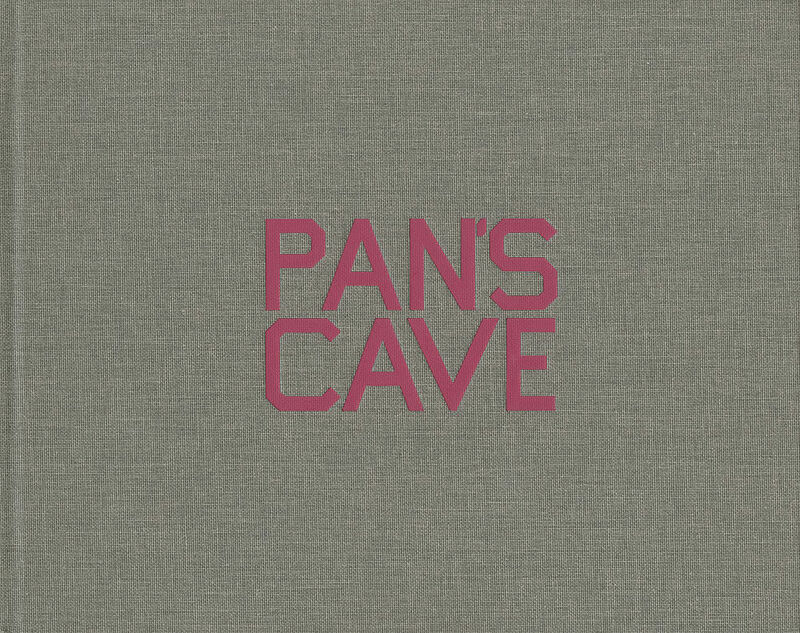 Thus Baiker creates totally new contexts and insights. The ruins, sculptures, landscapes and bodies are abstracted to fragments, forms, poses and movements and form a new and at the same time familiar image of Greece. 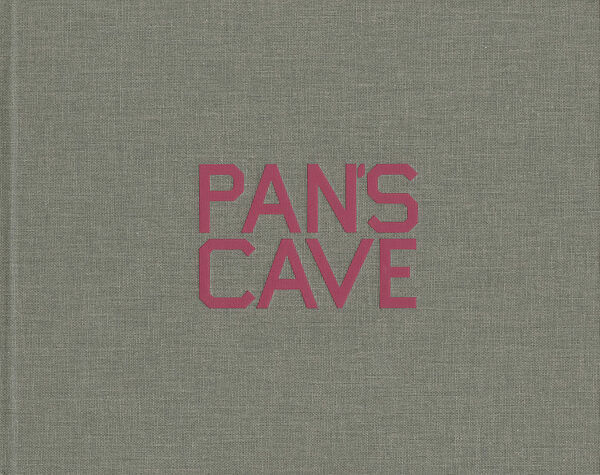 Just as the title “Pan’s Cave” lets already assume: an interplay of myth and reality.